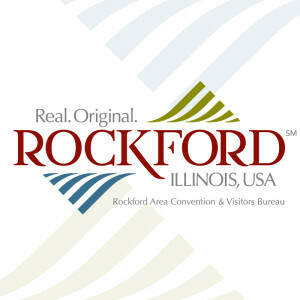 Launched in 2010 with high hopes of creating activity, jobs, entrepreneurs and a world class experience, Rockford City Market is the place to be on a summer and fall Friday afternoon/evening in downtown Rockford. Visitors shop for produce, prepared foods, handcrafted goods, local craft brews and much more. The City Market has become the gold standard in the region for farmers markets, attracting 3,000 - 5,000 visitors on any given Friday. Several other farmers markets have sprung up the past few years as well, so getting your local produce and hand-made goods is easy in the Rockford region. Check out our full list of markets below to see which one fits your schedule!